* Suitable for basic machining requirements and with inexpensive price. 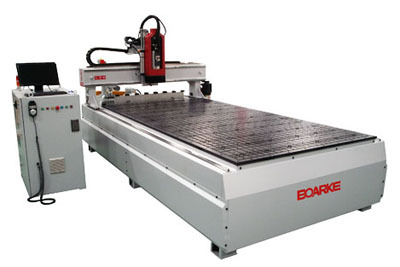 * Equipped with vacuum suction table, can fix boards rapidly before machining. * Specific line boring heads combinations are available to meet special machining requirements (optional). * Available to equip with laser curtain for safety protection during machining (optional). * With WINDOWS working interface for easy operation. such as front line boring, side single boring and grooving etc.